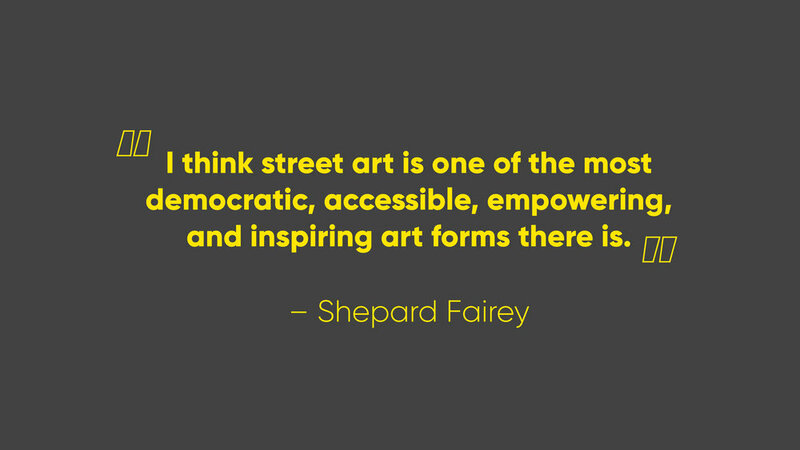 Artscape reinvents the way we experience urban art. 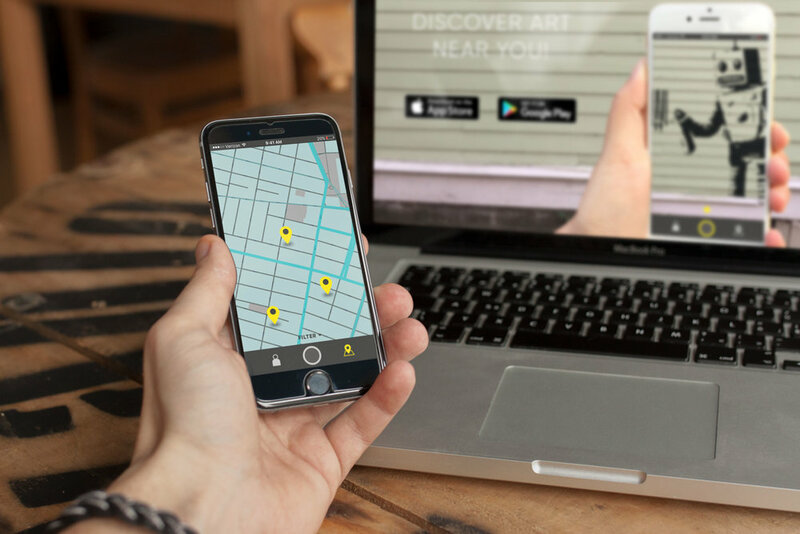 Utilizing augmented reality, Artscape provides a platform for artistic expression that is both legal and accessible to the growing art community. The colors were chosen to reflect the vibrant culture of street art. 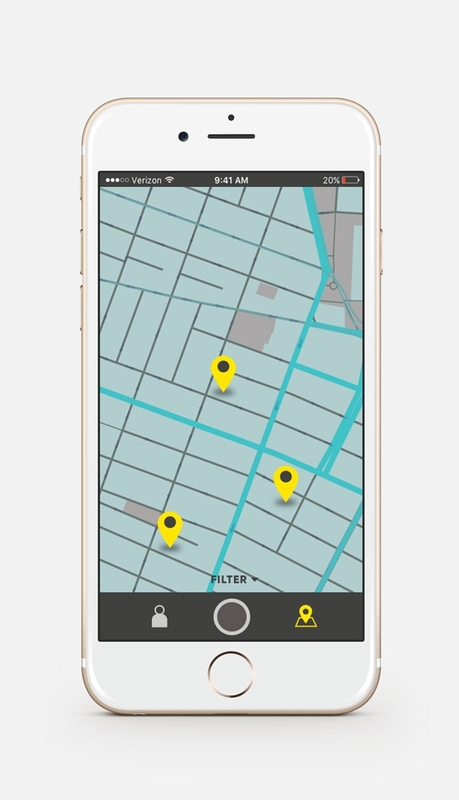 The map focused interface is a way to emphasize the app's goal of discovery. The user has the ability to edit their art anywhere and post when they find the perfect location. 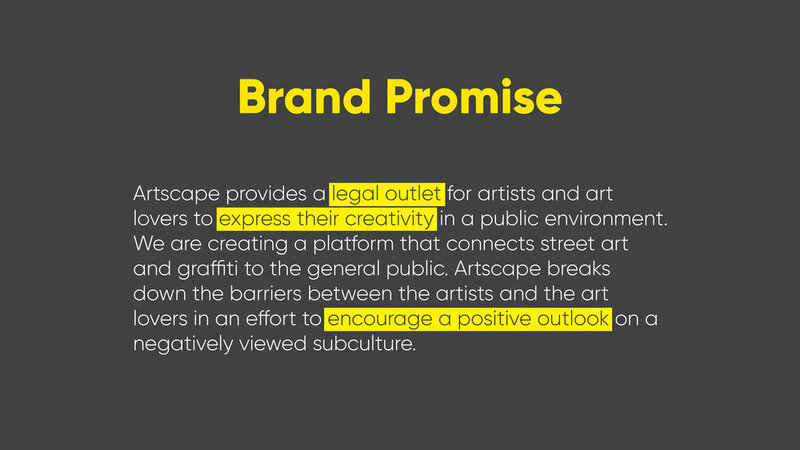 Artscape is focused on creating a more positive perception of urban art and providing a platform for artists and art lovers to post and discover new art. 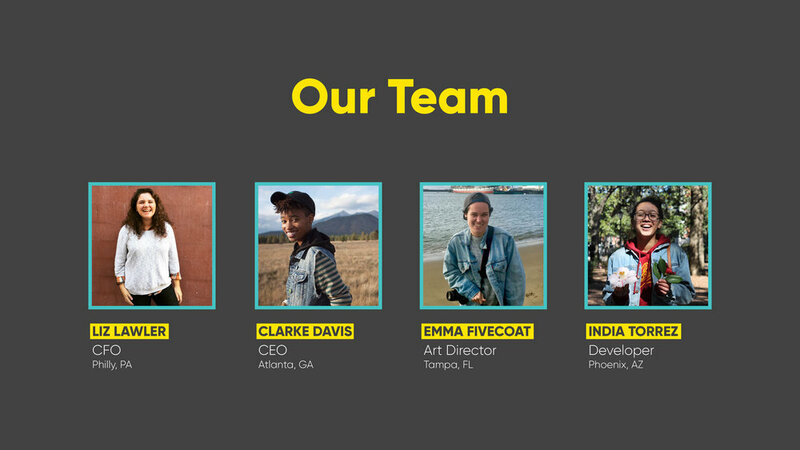 Team: Emma Fivecoat, Liz Lawler, Clarke Davis, and India Torrez. You can check out the full pitch deck here. Main map where discoverable art will pop up when the user is in the area. Filter options for pins on map. Pin info that appears when user taps pin. Profile with map of where the user has posted their art. 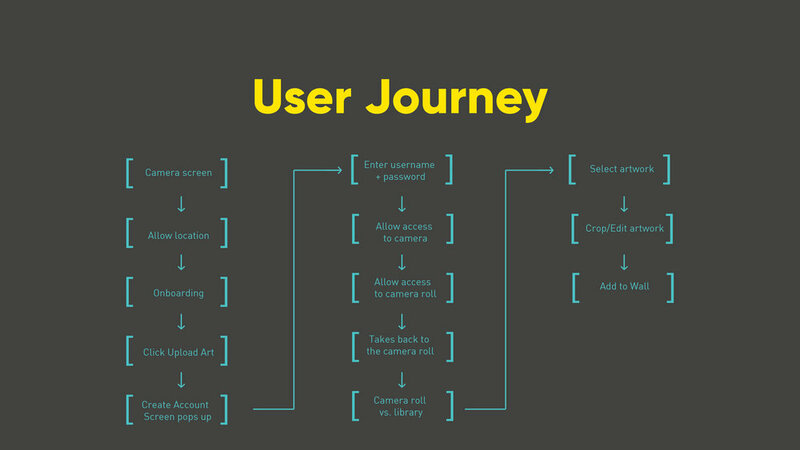 User is prompted to create account after going through on-boarding to unlock all features of app. First step in editing where user will choose the desired effect for their art. Edit screen 2 where the user can delete the background from their art. Edit screen 3 where user can tweak their art. This screen is where user can either post their art or save to their library and post later. This is the final step before the user publishes their art for others to discover.